Fill out our simple form and get quotes from local entertainers. Hiring entertainers for your event will keep your guests engaged and is a great way to break up a longer event or fill any downtime. Party entertainment, corporate or wedding entertainment is available to suit all types of event, all tastes and budgets. Browse our categories and suppliers for inspiration. We are multi-skilled entertainers that provide bespoke entertainment for any occasion. Close up magician serving the Kent/Sussex/London area. Entertaining you and your guests with outstanding, unique, and mind-blowing magic everyone will remember. Our exceptional children's entertainers as seen on Channel 5 television programme Billionaire are rated as one of the best childrens entertainment companies in and around London. If you’re considering entertainment for your event there’s a broad choice of genres and professional entertainers to choose from. The likes of magicians and caricaturists can offer a close up, one-to-one experience at your guest’s tables. You may choose to have floorwalkers mingling with your guests or your party entertainment could take to the stage and provide a performance to remember. For wedding entertainment, musicians or dancers would get everyone onto the dance floor, or how about a comedian, impersonator or after dinner speaker? 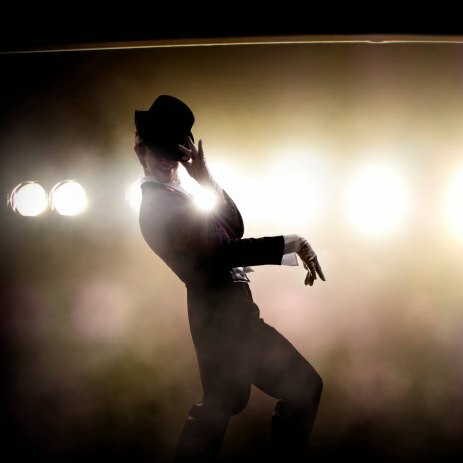 Whatever entertainment you have in mind, Add to Event will help you find the entertainer perfect for your event. Simply complete a quote request form to receive quotes from party entertainers in your area.